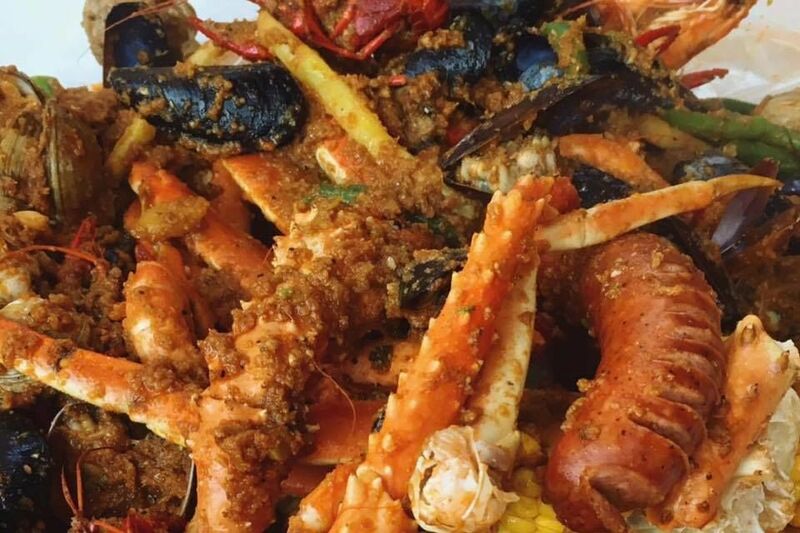 Like its seafood boil brethren, crab, clam, mussels, and crawfish come with potatoes, corn, and sausage all splayed upon the tabletop for your handheld dining pleasure. 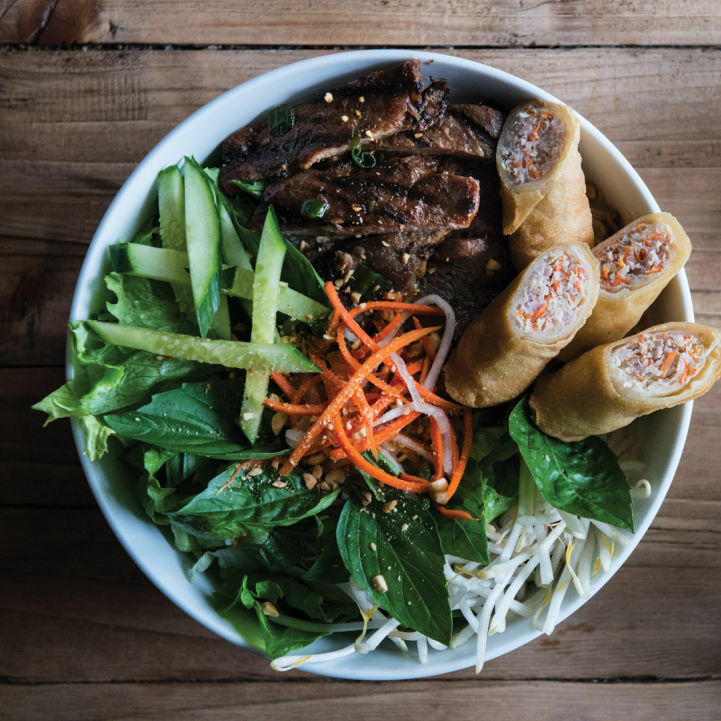 But here, its Vietnamese–New Orleans roots take hold offering a range of spice options, such as Cajun, lemon pepper, garlic butter, or the Big Easy house special, which is a combination of them all. 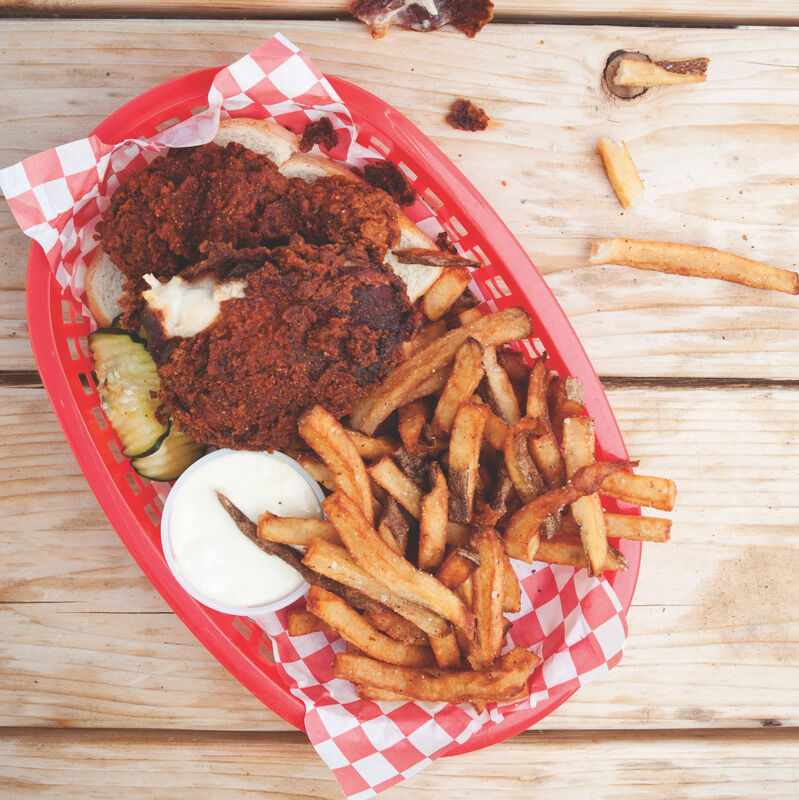 Don't be fooled: Seattle's Southern scene encompasses so much more than barbecue. Here, 11 of our favorites, from hot pots to honey toast.